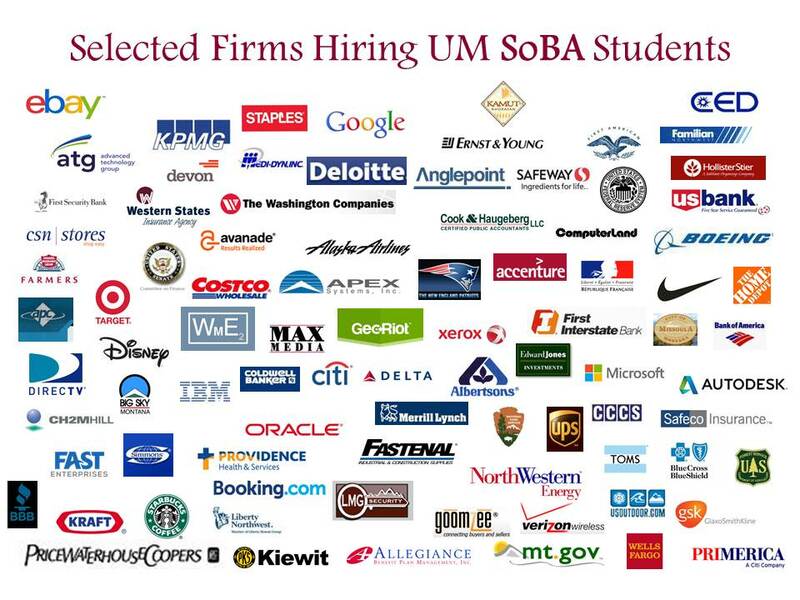 The University of Montana College of Business is the oldest AACSB-accredited business college in the state. Today we're known as a top provider of business education in the region. Our goal is to help students realize their potential and thrive as future business leaders. The College of Business focuses on applied, experiential education by having students participate in hands-on business projects. We're especially adept at helping students with professional networking. Because the college is nestled in the heart of the Rocky Mountains in a spectacular natural environment, we attract the interest of international and national business experts. 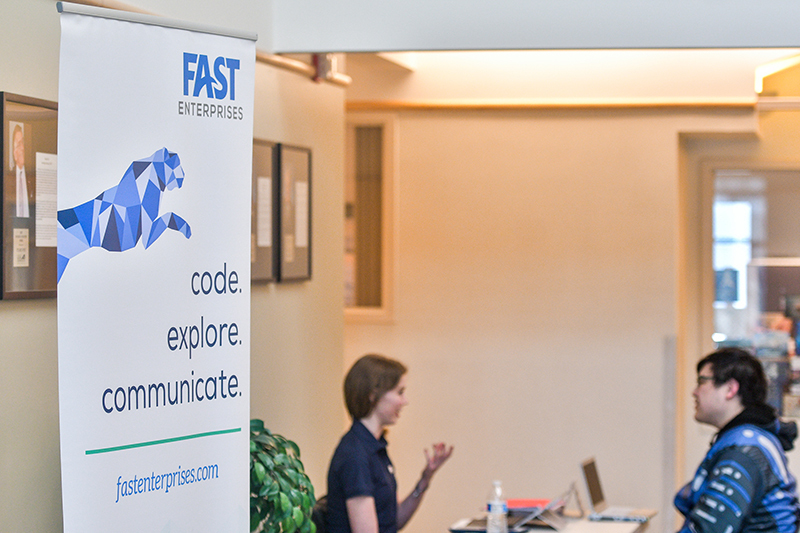 Over 100 business professionals come to the Gallagher Business Building each year to share their knowledge through formal lectures and to talk with and recruit students. Faculty dedication to excellence in teaching and research provides inspiration and support both inside and outside the classroom, helping students individually realize their potential. Student test scores and strong alumni relationships are testimony to the fact students thrive while attending the University of Montana College of Business.